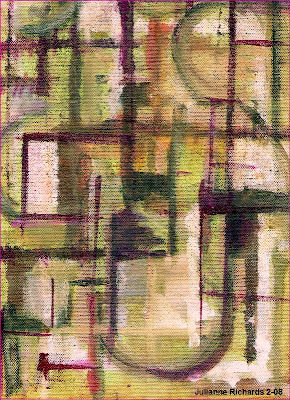 This is the first of a series of three paintings, all on canvas, 9"x 1.5"x 12." 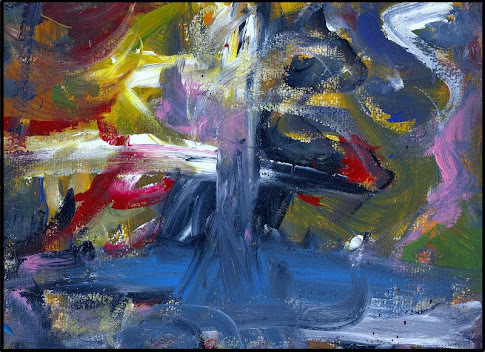 Abstract and without a "focal point," they are simply a blank canvas and then I just paint what comes to mind. Sometimes, it is good for me to think less and just "do." They are 75.00 a piece, or 150.00 for all three; that is, of course when they are all done and posted. All of my paintings are finished with a quality UV protective gloss varnish. COA from EBSQ.